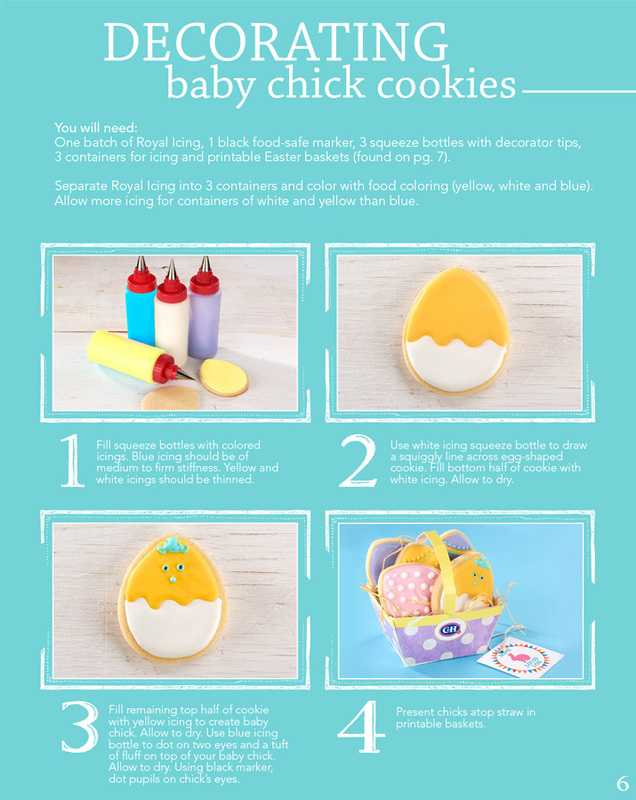 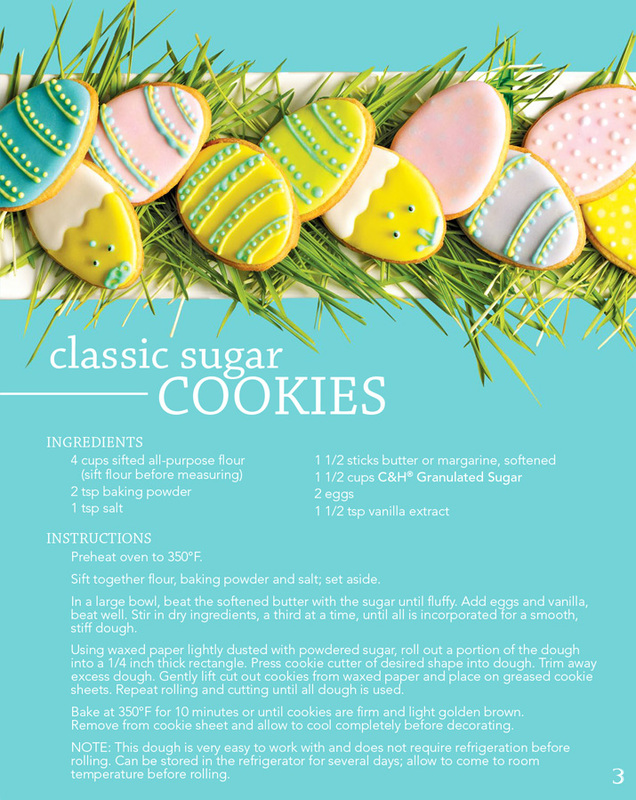 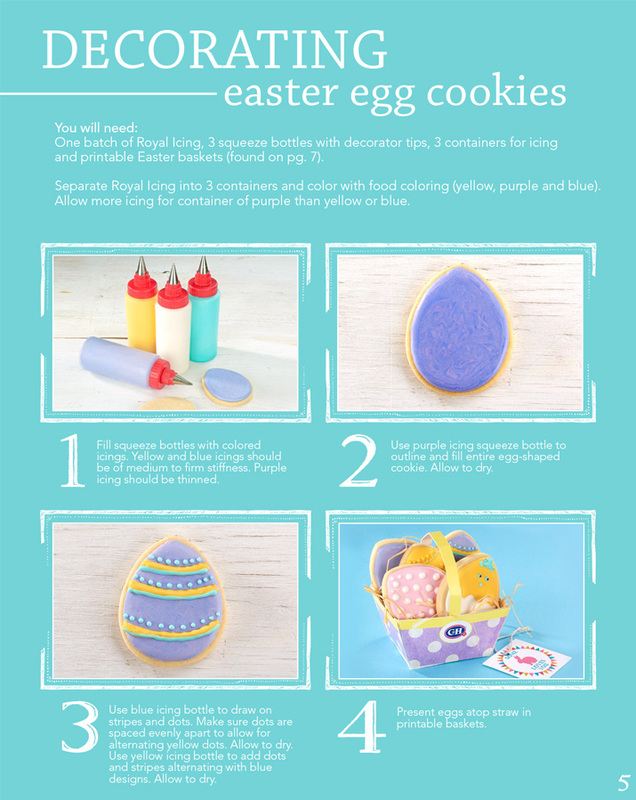 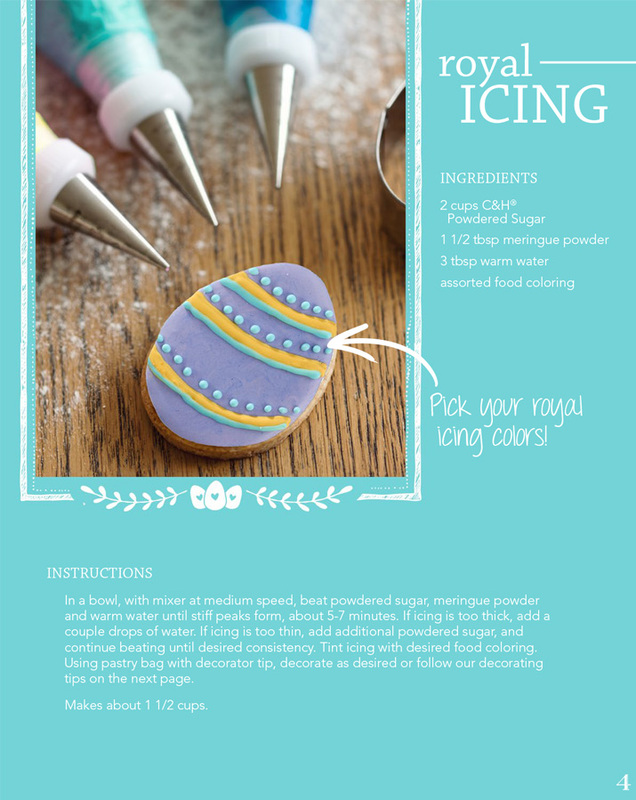 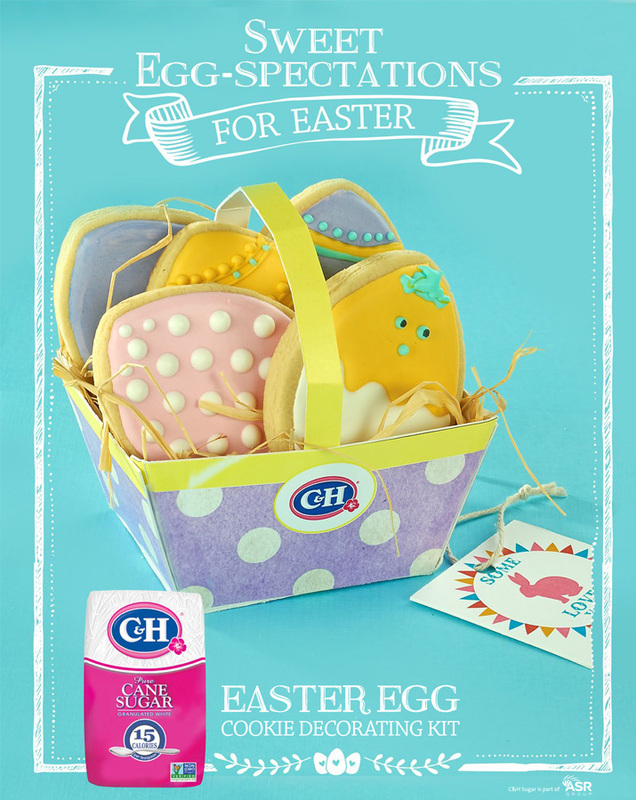 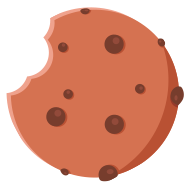 Have a sweeter Easter with our FREE Sweet Egg-specations cookie decorating kit. 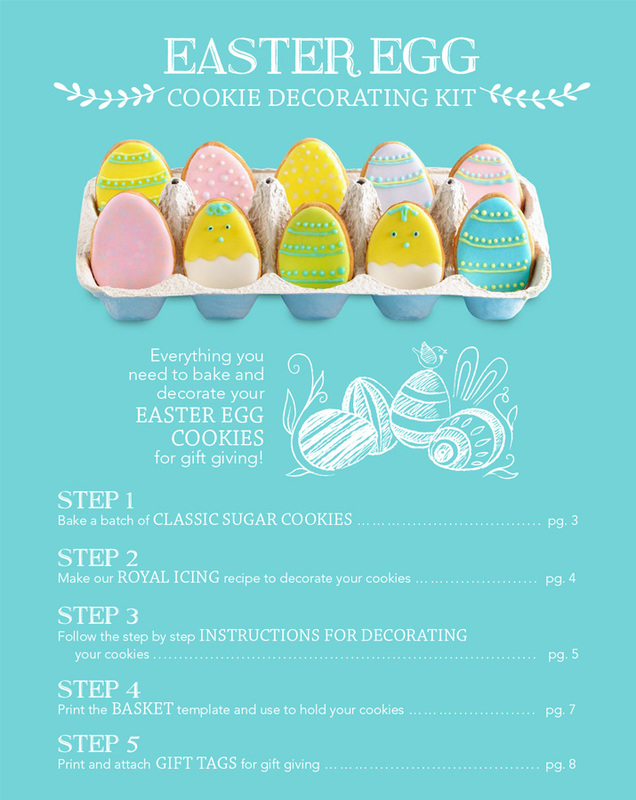 Make a basket full of the cutest cookies with our step-by-stop guide. 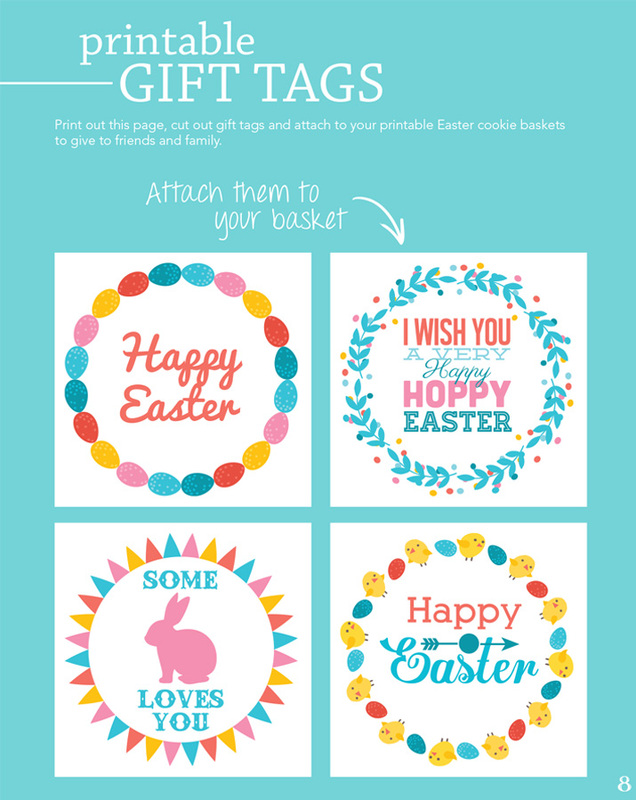 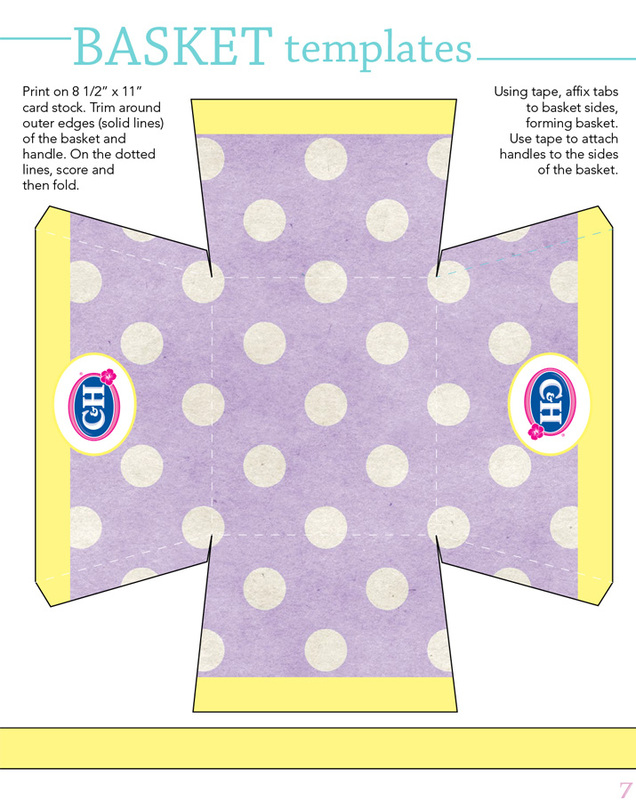 Included are recipes, decorating instructions and free printables for a paper basket template and gift tags.